Looking for Your Piece of Paradise!THIS MIGHT BE THE ONE! 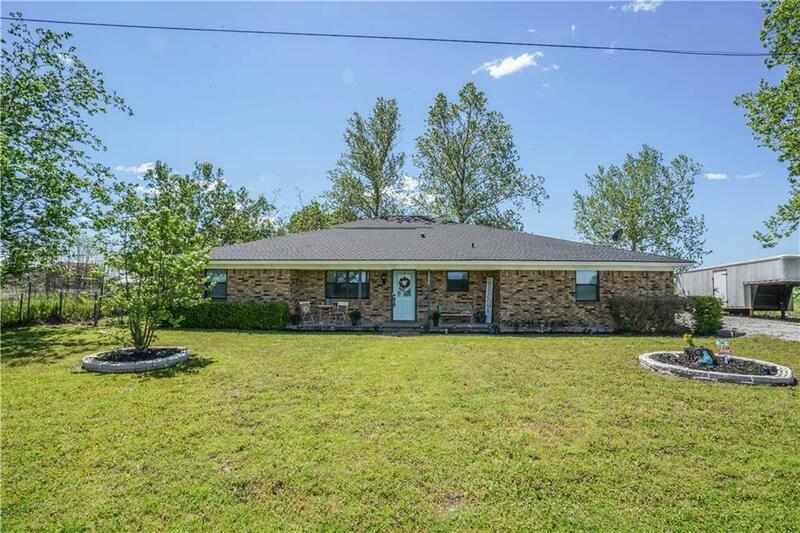 5 bed3 bath, completely remodeled home with a Moden FarmHouse Flair.Remodel includes paint thru out, new lighting, new flooring, sliding barn doors and beautiful shiplap on several walls.Gorgeous Feature wall in Master AND new AC unit for the downstairs.Kitchen and master bath have granite counter tops.Kitchen also has chef style gas range.LARGE living area with open concept.HUGE fenced backyard where you can enjoy fire pit OR watch the amazing sunsets from the HUGE screened in Living area. 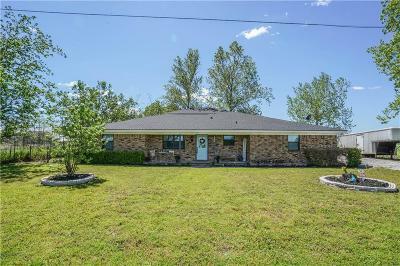 Home is located in much desired Paradise ISD. Square Footage on tax role does not reflect large utility room that has been added.